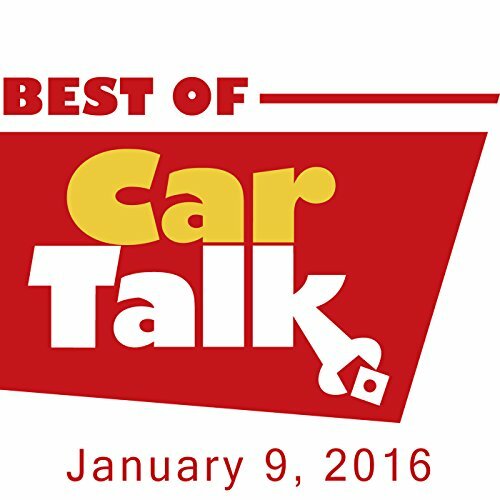 This week on The Best of Car Talk, Steve expected to encounter snow during his winter cross-country drive, but he wasn't prepared for flurries inside his Pathfinder. Elsewhere, Nina's mechanic ripped off her Altima's heat shield, and Nina's worried about burning up on re-entry. Also, Jean's brakes started screeching after she got new pads, apparently with the "banshee" option; John's daughters' know-it-all boyfriends have convinced them they need to let their cars warm up for a loooong time on cold mornings; and Ray discovers new automotive healing powers.